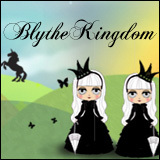 A Beginner’s Guide to Blythe is an irregularly published series geared towards people who are new to Blythe or people who just want to get some information about their favourite dolls. 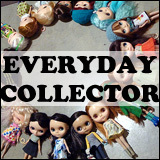 The series began with an overview of the different types of dolls (all the full-sized dolls [Kenners, Neos, ADGs], the Middies, and the Petites). If you’re new to Blythe, you might be confused about the various words that the members of the Blythe community use. What is a FBL? How is that different from an SBL? 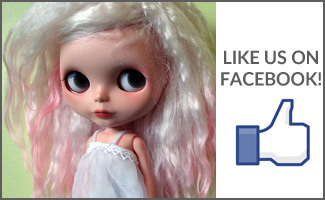 What part of the doll is a T-bar and do all dolls need a gaze lift? If any of those terms confused you, head on over to Blythe 102: Commonly Used Abbreviations and Words (recently updated to include RBL+). Dolls can melt. It’s a crazy thing that can happen and you might not realize that it was even possible! Check out my article entitled The Cause of Doll “Melt” – I include the common reasons for why the plastic of dolls can melt and deform. I have a very tongue-in-cheek flow chart that goes through the thought process of answering the question of “Should you get a new Blythe?” – just something for a giggle and to put a smile on your face. 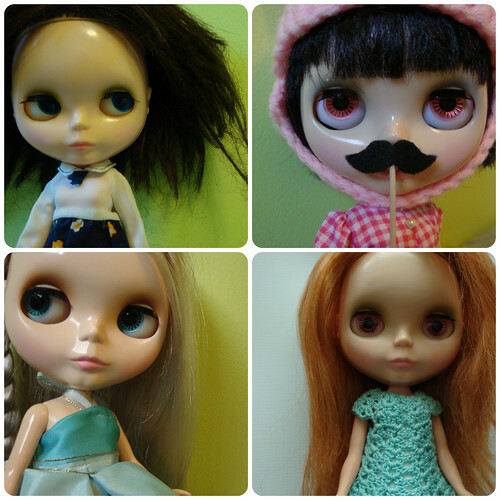 For many people, Blythe is a personal and very internet-based hobby. Check out some of my suggestions for Protecting Yourself Online. Doll people may be amazing, but it doesn’t hurt to take measures to protect yourself online by not putting too much of yourself out there!